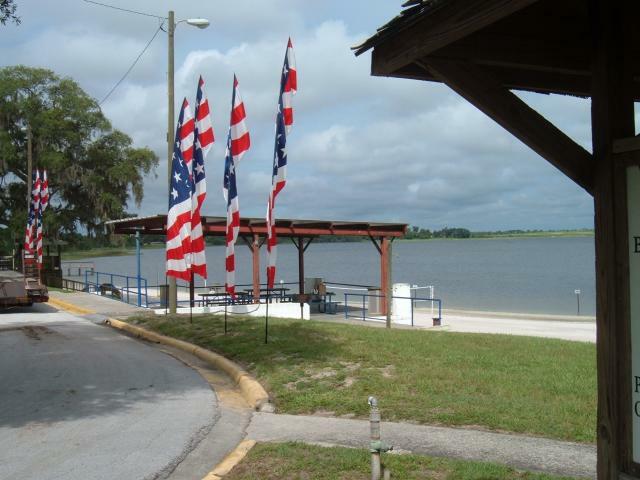 Lake Alfred is a very small town of about 4,000 people in Central Florida, just north of Winter Haven. The town was founded in the early 1900's by people from Fargo, North Dakota who were looking for a winter retreat. It is now home to many retirees as well as the University of Florida's UF/IFAS Citrus Research and Education Center. Lake Alfred is one of many lakes in the area, which also has some rolling hills.